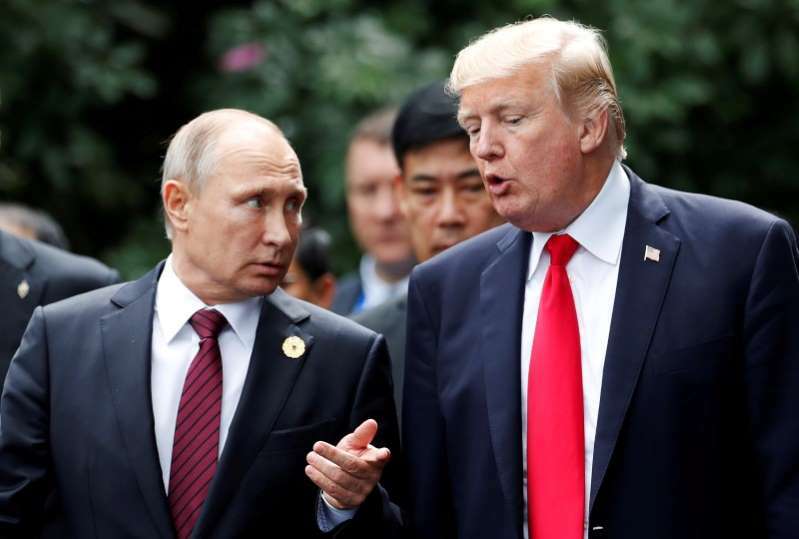 When Donald Trump first spoke to Russian President Vladimir Putin after becoming U.S. president, he reviled the "New Start" treaty - a pillar of arms control - as a bad deal for America. [post_ads]When the two meet in Helsinki on Monday they are likely to touch on whether to extend that agreement to 2026 and what to do about another pact, the Intermediate-Range Nuclear Forces Treaty (INF) to try to dampen a high-risk nuclear rivalry between the two former Cold War foes. [post_ads]While there are published reports Trump aspired to be an arms control negotiator during the heyday of his real estate career, there is deep skepticism among former U.S. officials he has mastered the subject's intricacies.